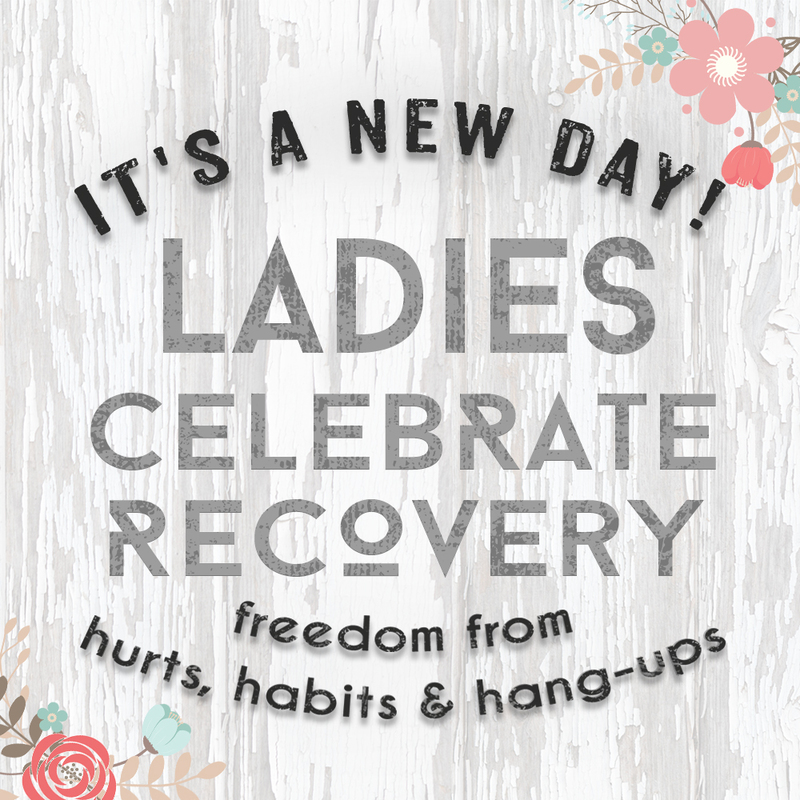 Ladies Celebrate Recovery is a confidential class devoted to helping and mentoring women through their hurts, habits, and hang-ups that keep them from fulfilling God's calling on their life! No matter what you're going through, this class can help you through it. To find out if you qualify for the class, please call Lorraine Adams at the church office at 817-336-2687. The class will meet on Wednesday nights beginning at 7pm in Room 203.